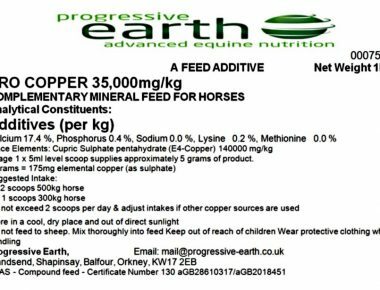 We stock a range of mineral separates for a targeted approach to known specific mineral deficiencies in your forage. 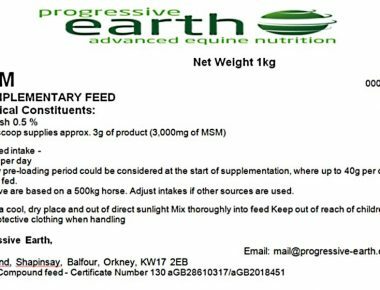 The feeding of separates should only be undertaken after having your forage, either hay/haylage and/or grass analysed and the correct mineral ratios established. 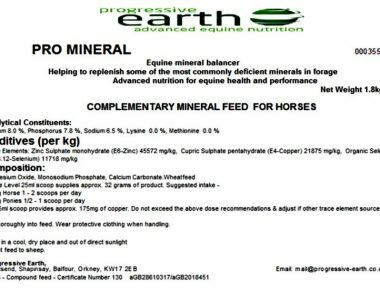 If you are unable to carry out a full mineral forage analysis from all sources of forage and are uncertain of the mineral levels required, we recommend feeding one of our premixed forage balancers instead. 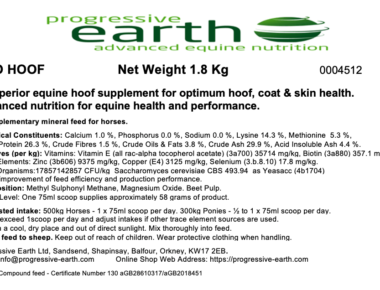 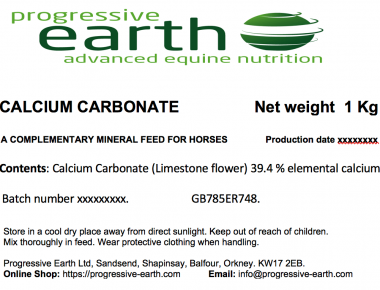 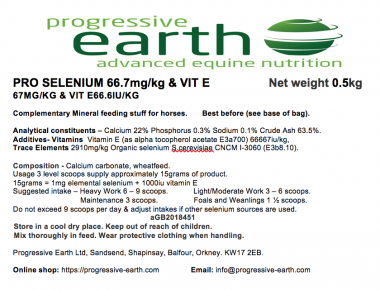 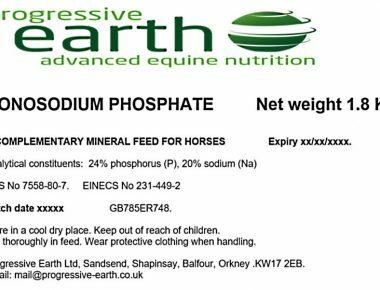 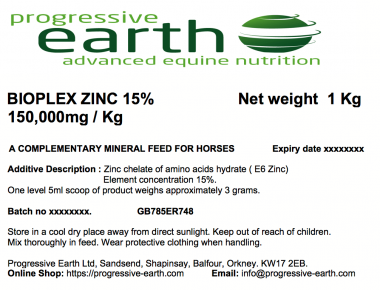 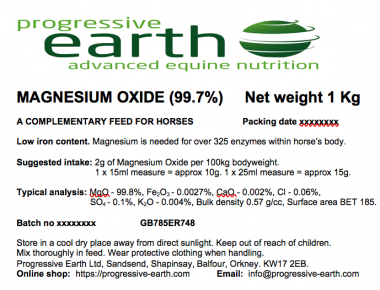 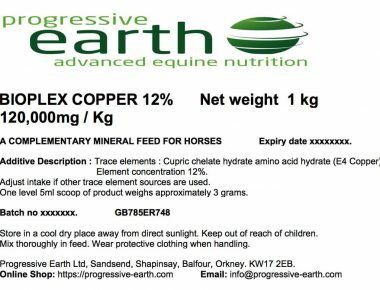 MONOSODIUM PHOSPHATE – Horse mineral balancing supplement, use in conjunction with equine forage analysis to balance grass, hay and haylage. 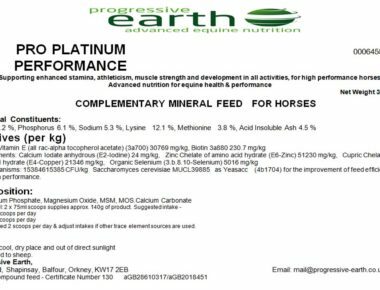 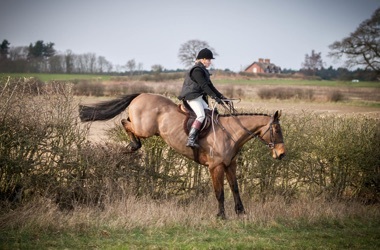 MSM – Equine supplement supports healthy joints, hooves, bones, skin and connective tissues. 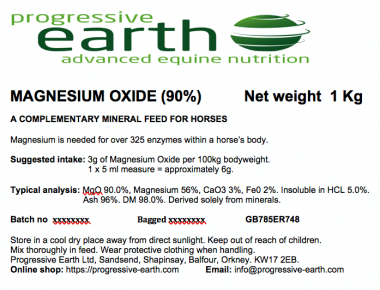 Reduces muscle and joint soreness and helps aid recovery in hard working horses. 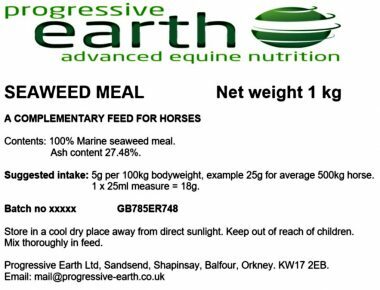 SEAWEED MEAL – Pure Organic Hebridean Seaweed. 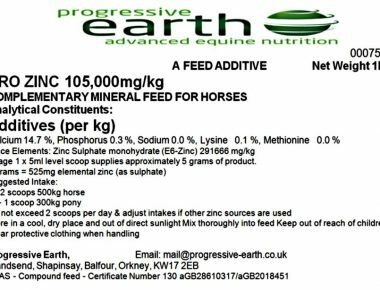 Rich natural source of iodine.